Be transparent and publicize your efforts, and focus on those things you can succeed at early. 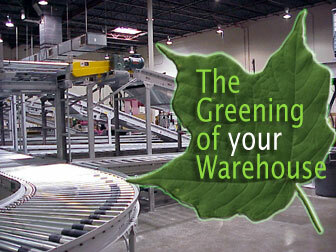 At the heart of it, a greener supply chain is also a less expensive one. More great tips at the MHIA Green Resources area.